Sign me up to the Artprice weekly Newsletter. Sign me up to the free e-mail alerts on my favourite artists. 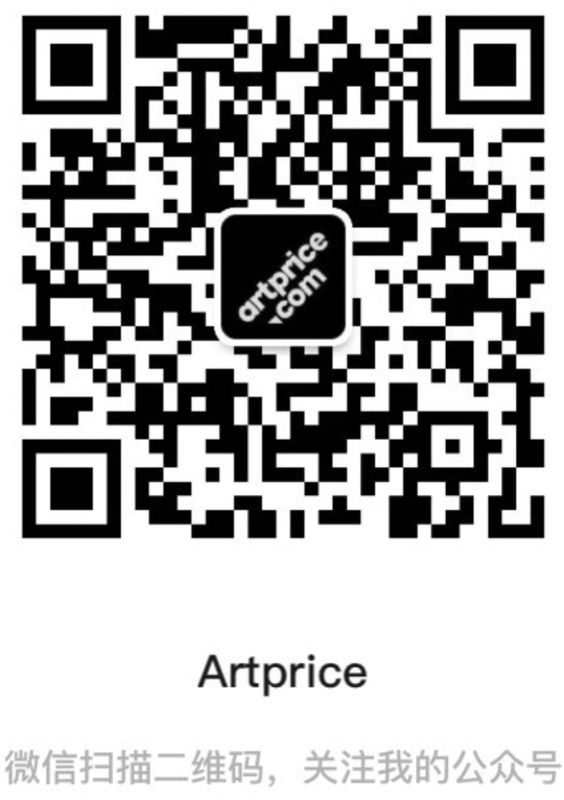 Please send me occasional promotional offers on Artprice services. I have read and accept ARTPRICE.COM’s General Conditions of Sale & Use and the Confidentiality and Personal Data Protection Charter. If your company is VAT-registered, please enter your EU VAT number, otherwise please check the box.